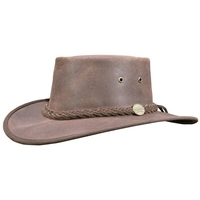 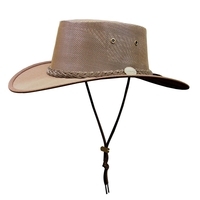 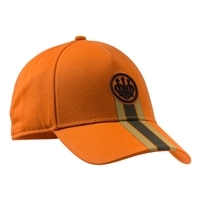 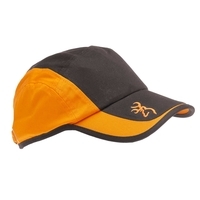 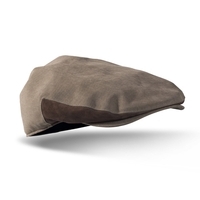 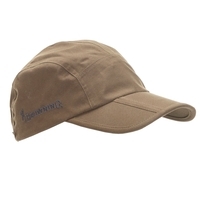 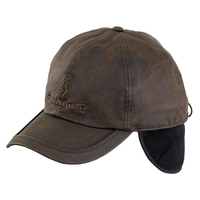 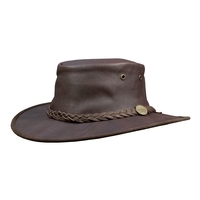 Keep the sun, wind, rain and snow at bay whilst you're on a shoot with our great selection of shooting headwear. 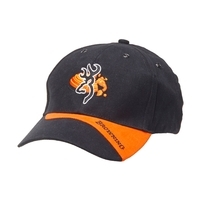 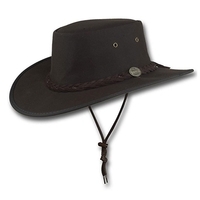 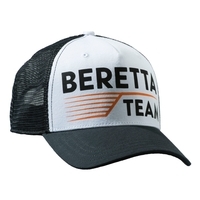 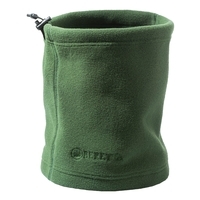 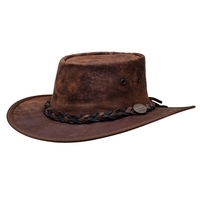 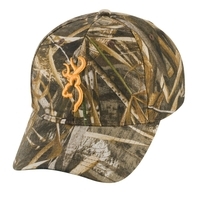 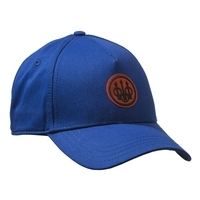 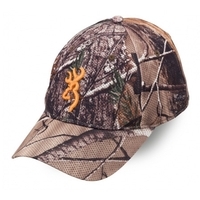 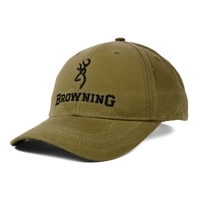 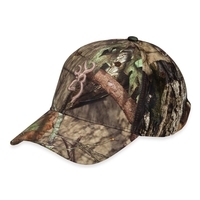 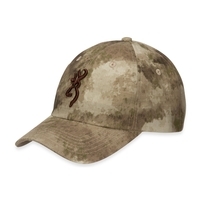 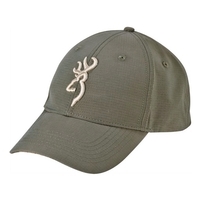 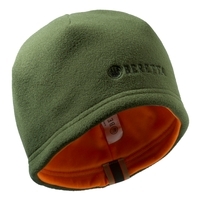 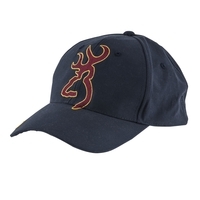 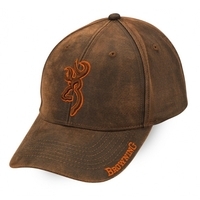 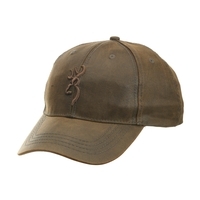 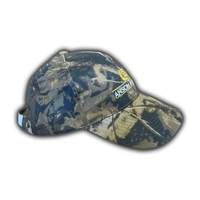 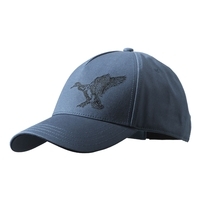 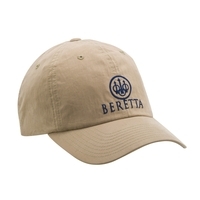 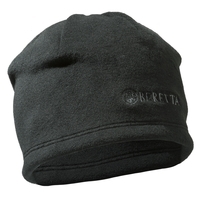 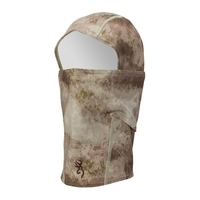 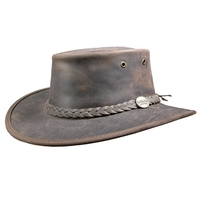 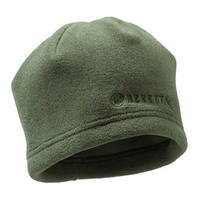 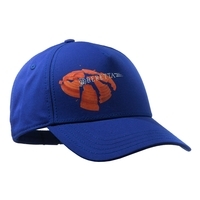 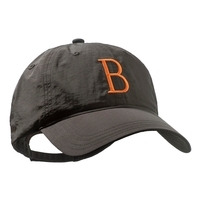 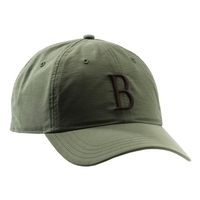 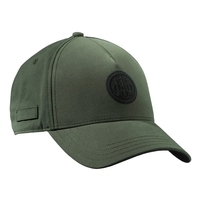 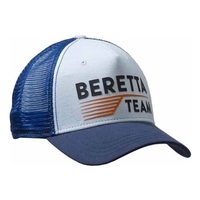 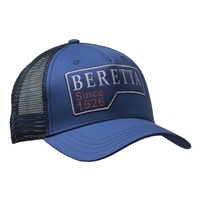 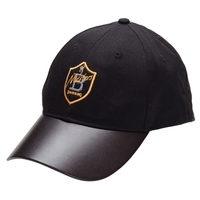 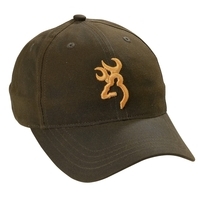 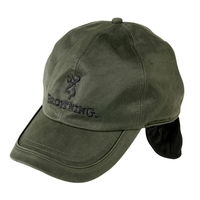 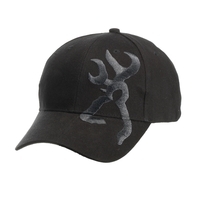 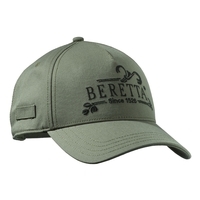 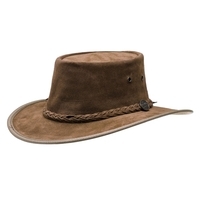 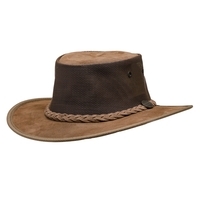 At Uttings we stock a great selection of shooting hats, shooting caps, camouflage balaclavas, shooting beanies from all the top hunting headwear brands like Beretta, Browning, Seeland, Harkila, Garlands and Deben. 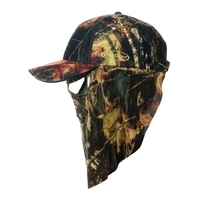 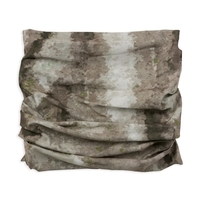 Keep the elements at bay to make the perfect shot with shooting headwear from Uttings. 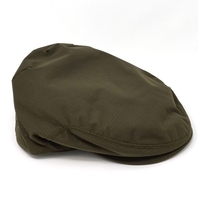 Buy online today for next day delivery.